All Better Appliance is based in Dickson, TN. We are a family owned business with one main goal, we strive to make your appliance problems go away as quickly, and cost effectively as possible. The owner Brandon Tidwell, began repairing appliances about 14 years ago. He worked with a large Nashville area servicer, and that is where he got all the factory training necessary to work on almost every major brand out there. He felt that he could provide a much better, faster, and cheaper service than any of the other large servicers in the Nashville market can provide. Being a smaller independent servicer we don't have the overhead a lot of dealers do, but we have access to every major part distributor they use. If it's available we can get it and in most cases less than 1-2 business days. We now have 2 techs on staff to meet your needs. 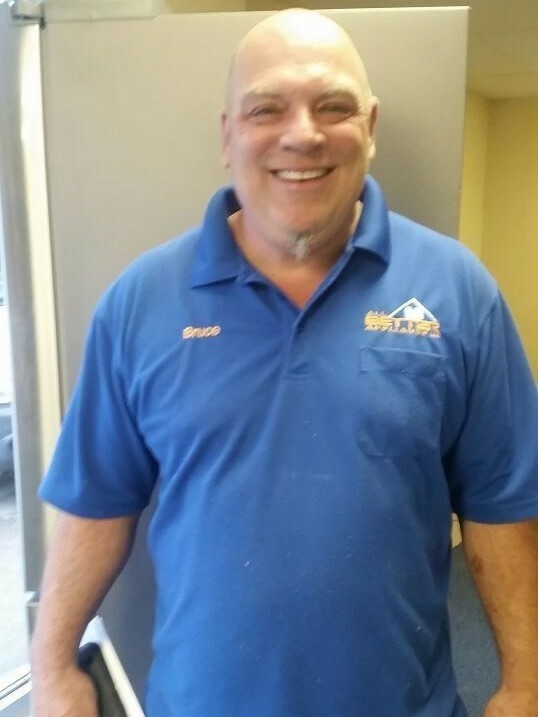 Bruce Hurley has 20+ yrs experience with appliances. He has installed and repaired appliances with a large nashville area servicer, which gave him experience on a wide range of appliances. Bruce is factory trained on all of the same high end brands such as Subzero, Wolf, and many others. He's ready to do whatever it takes as well to get you going asap. Basically we want to earn your business. Give us a try, we guarantee you won't ever want anyone else to take care of your appliance needs. We treat every customer's appliance as we would our own mother's. No high pressure sales tactics. Just an honest evaluation of what's wrong, what it will cost to fix, and if it's worth fixing. Contact us today and give us a try.